West Bengal Chief Minister Mamata Banerjee on Sunday defended Kolkata Police Commissioner Rajeev Kumar, who recently came under scrutiny after skipping a meeting with the Election Commission of India (ECI) and accused the Bharatiya Janata Party (BJP) of indulging in the "worst kind of political vendetta". 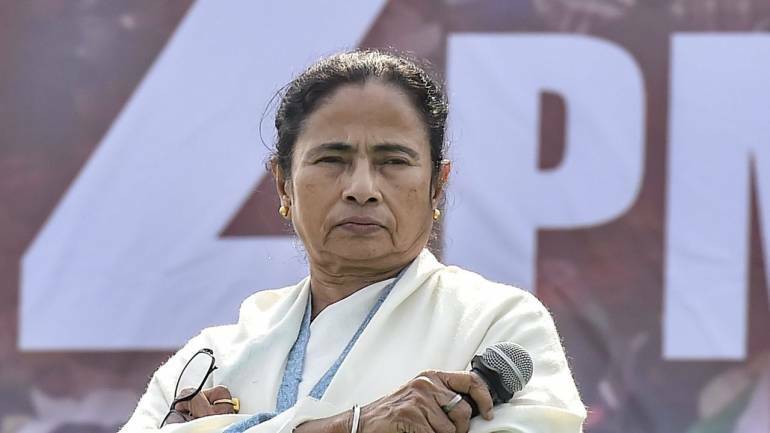 Kolkata: West Bengal Chief Minister Mamata Banerjee on Sunday defended Kolkata Police Commissioner Rajeev Kumar, who recently came under scrutiny after skipping a meeting with the Election Commission of India (ECI) and accused the Bharatiya Janata Party (BJP) of indulging in the "worst kind of political vendetta". The ECI had on Thursday conducted a meeting with senior officials to review poll preparedness in the state. However, Kumar missed the meeting. 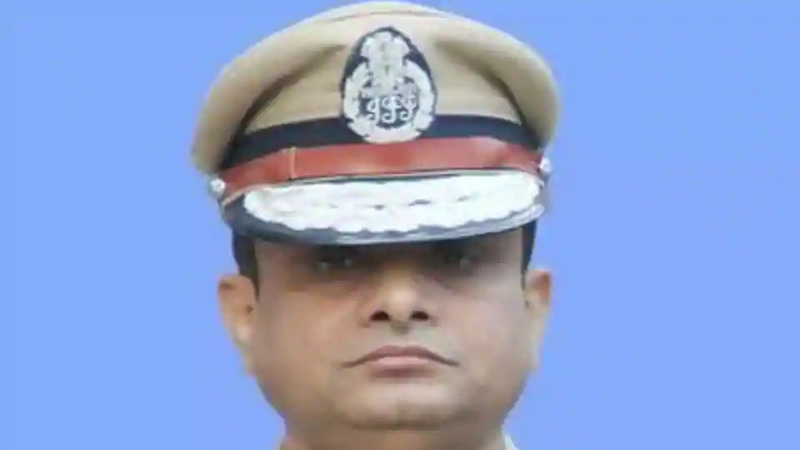 The 1989-batch IPS officer, who has been serving as Kolkata's police commissioner since January 2016, has also reportedly not responded summons from the CBI in connection with their probes into the Rose Valley and Saradha ponzi scams. However, Mamata hailed Kumar as one among the "best in the world". "The Kolkata Police Commissioner is among the best in the world. His integrity, bravery and honesty are unquestioned. He is working 24x7, and was on leave for only one day recently. When you spread lies, the lies will always remain lies," Mamata tweeted. In a separate tweet, the TMC supremo alleged that the BJP was misusing power in an attempt to hijack police forces. "The highest levels of the BJP leadership are doing the worst kind of political vendetta. Not only are political parties their targets, they are misusing power to take control of the police and destroy all institutions. We condemn this," Mamata tweeted.